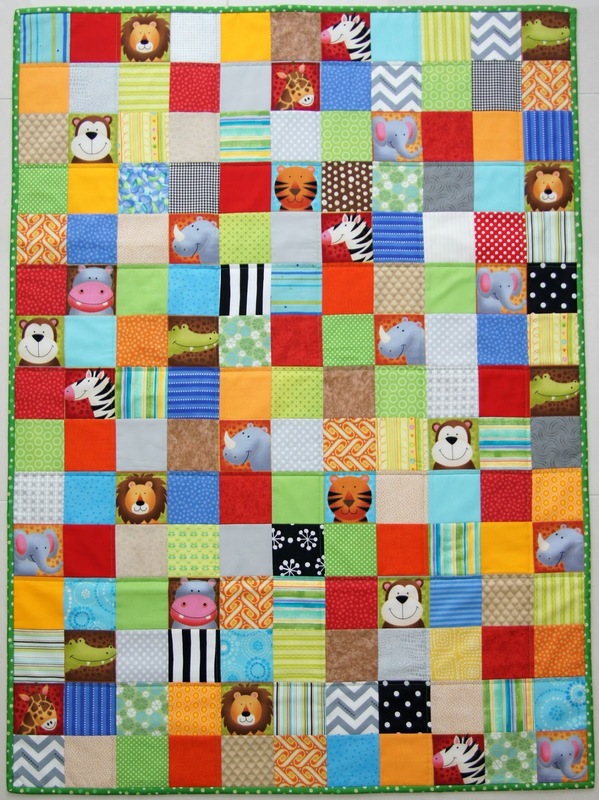 The Jungle Safari Quilt I have been working on has been all finished. 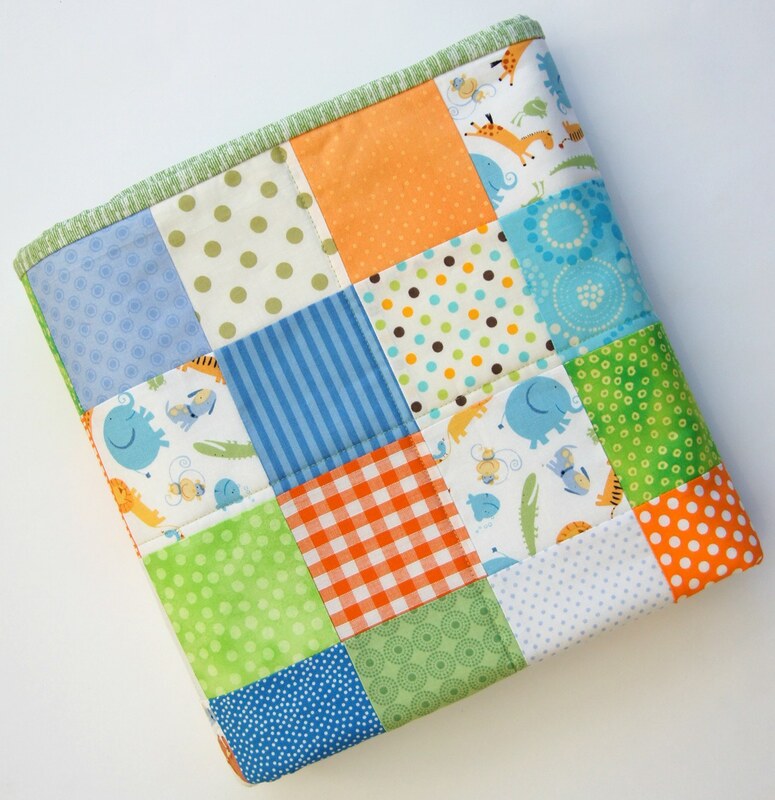 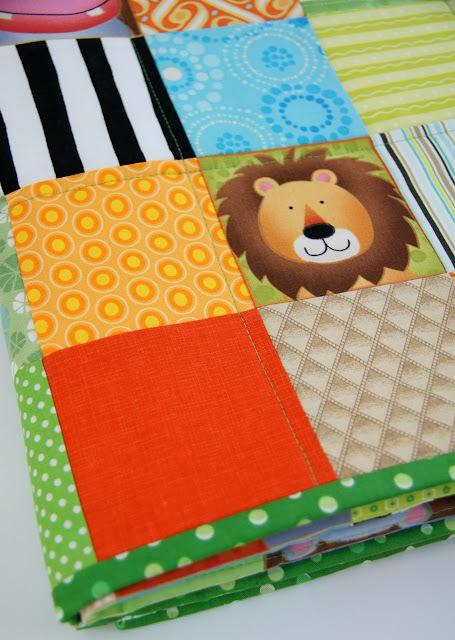 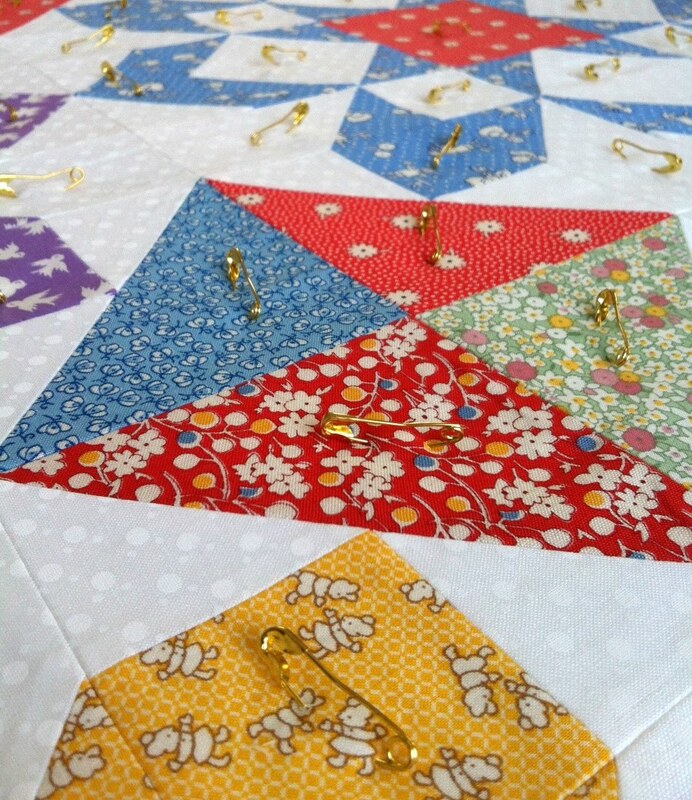 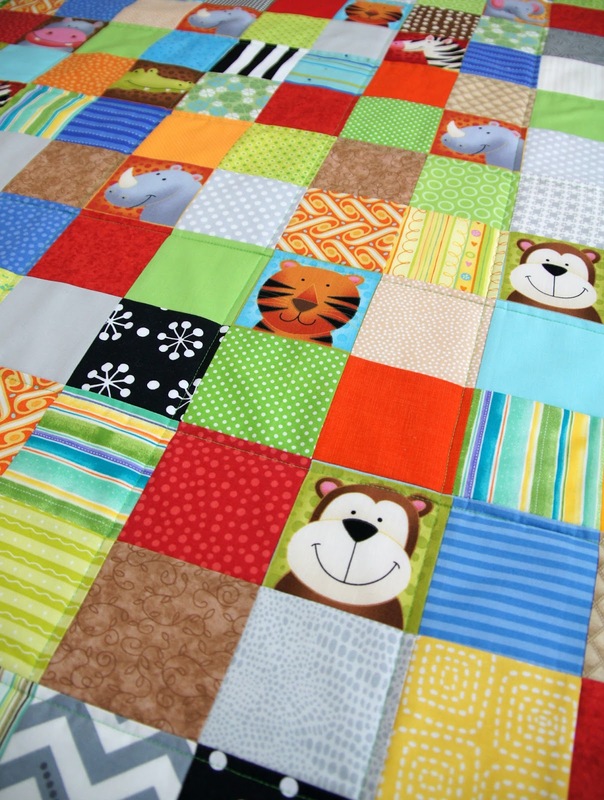 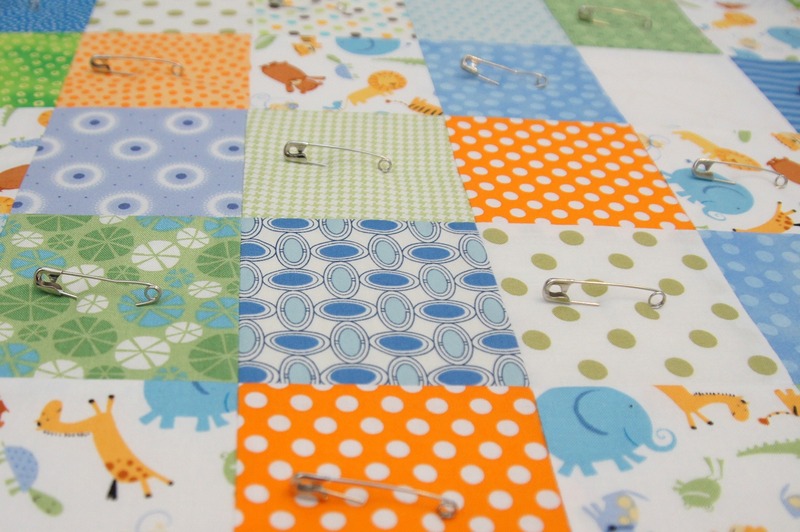 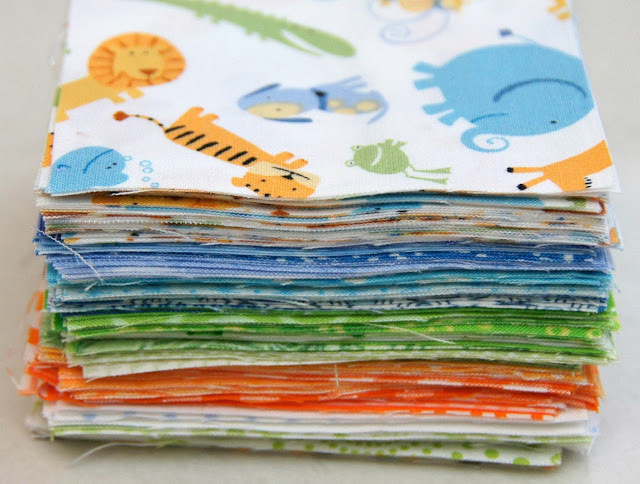 Lots of colourful and bright squares make up this Cot size quilt. 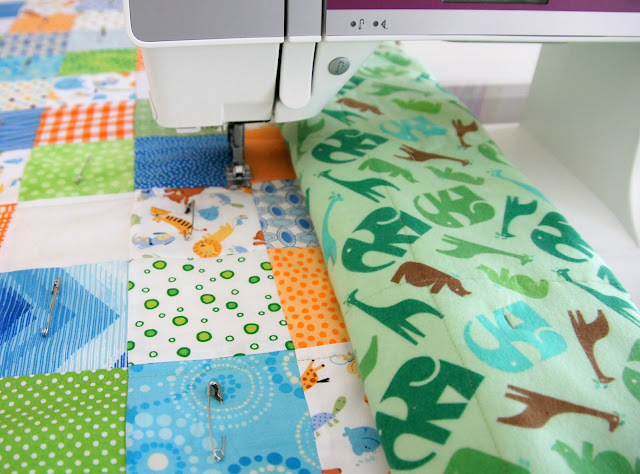 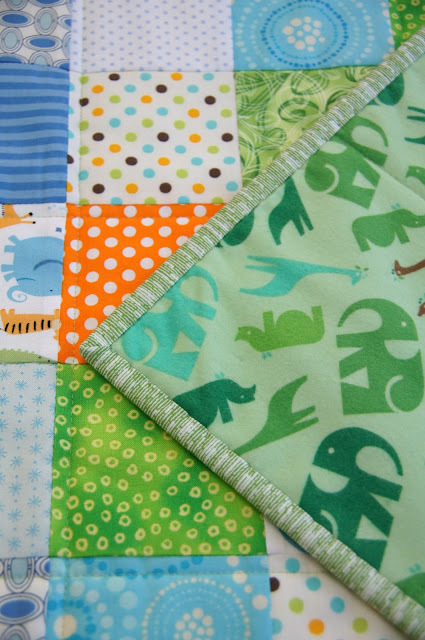 The animals were the inspiration for this quilt - cutting them out of the piece of fabric and then co-ordinating lots of fabric prints and solids to match. 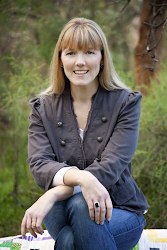 And although you cant see it - I have pieced the backed with some of the Jungle Safari print as well. All quilted and bound and already delivered to its new owner. 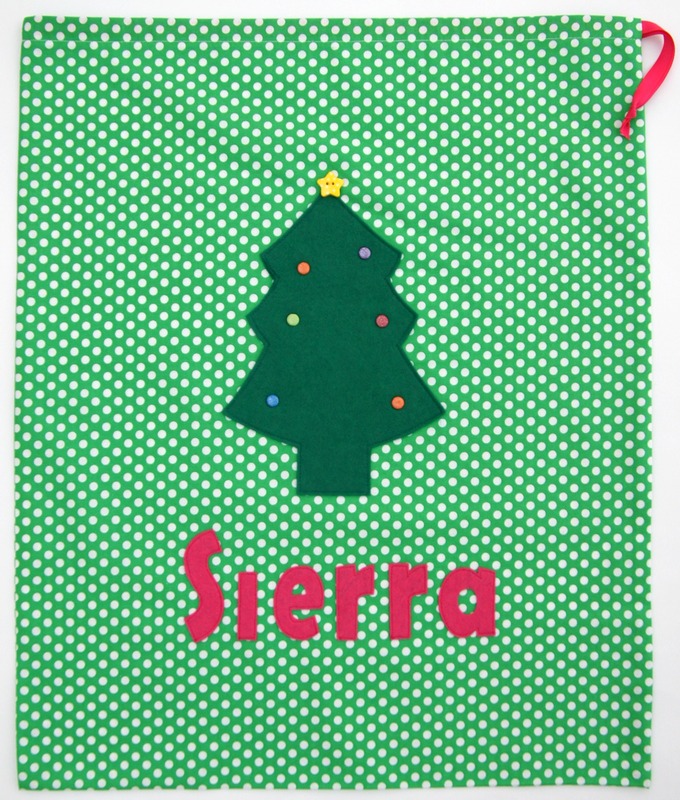 I have also been working on an order for Santa Sacks - while it may only be July there is nothing better than being all sorted for the rush that is the festive season. And you know how I love to be organised. 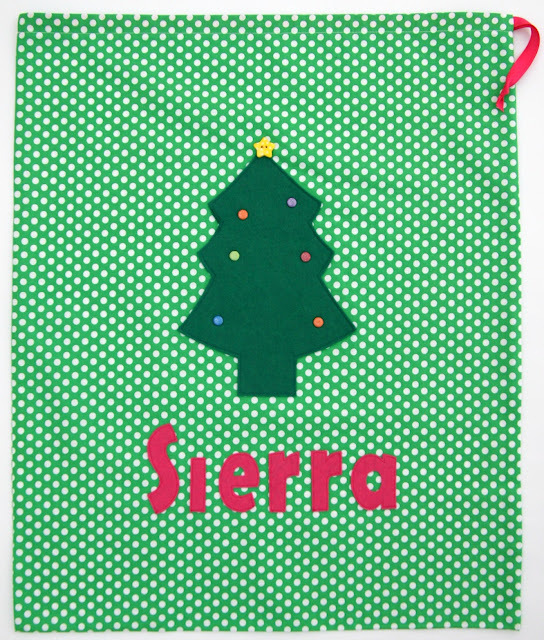 I hope Santa loves filling up this Sack! 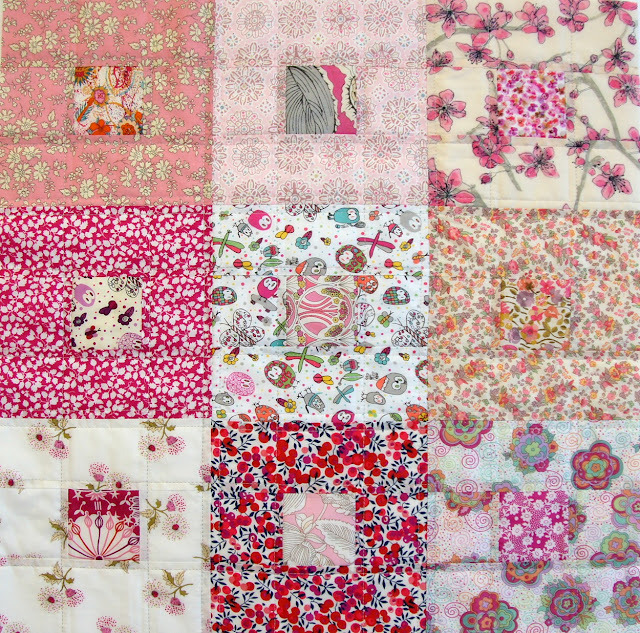 With my love for Liberty fabric growing I pieced together these squares that will be turned into cushion fronts that I will be putting into my Etsy store once they are complete. 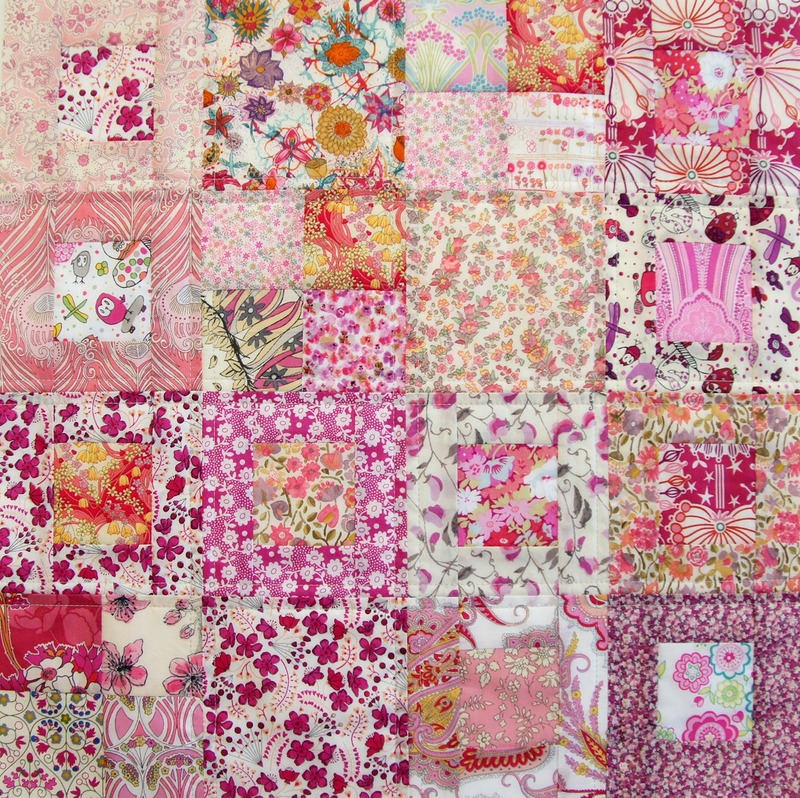 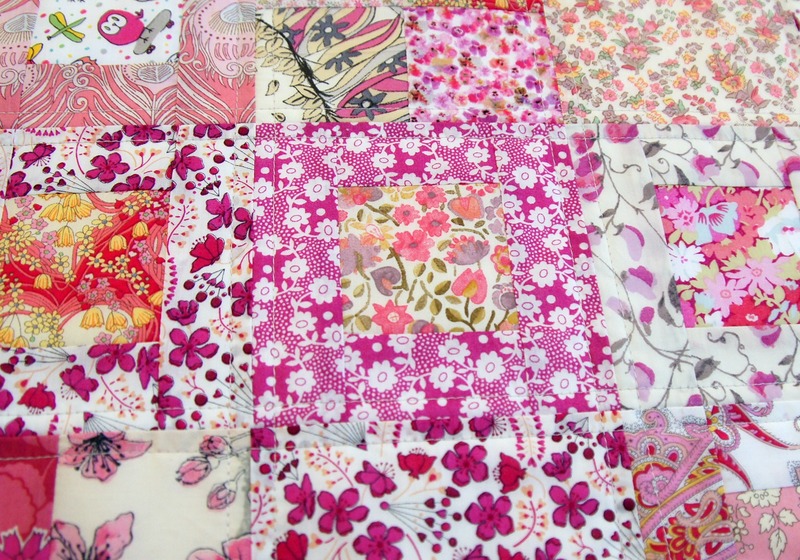 So soft and pretty are these pink inspired Liberty fabrics. 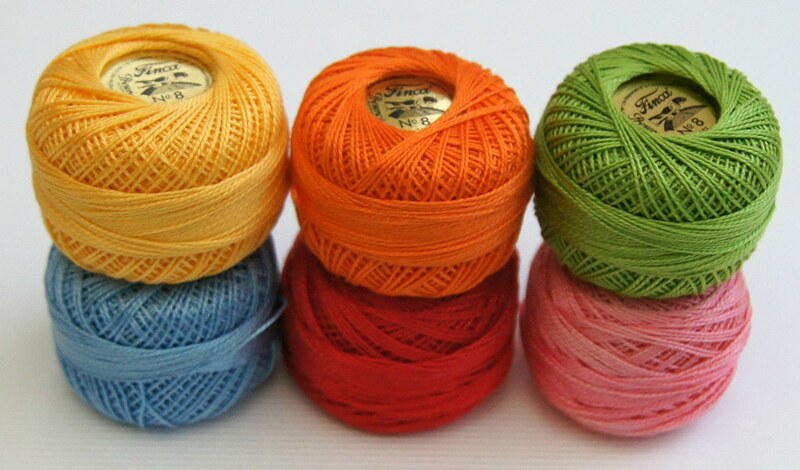 I have topstitched them using a Sulky Thread that has the slightest sheen to it to give it that touch of something special - just like the fabric itself. 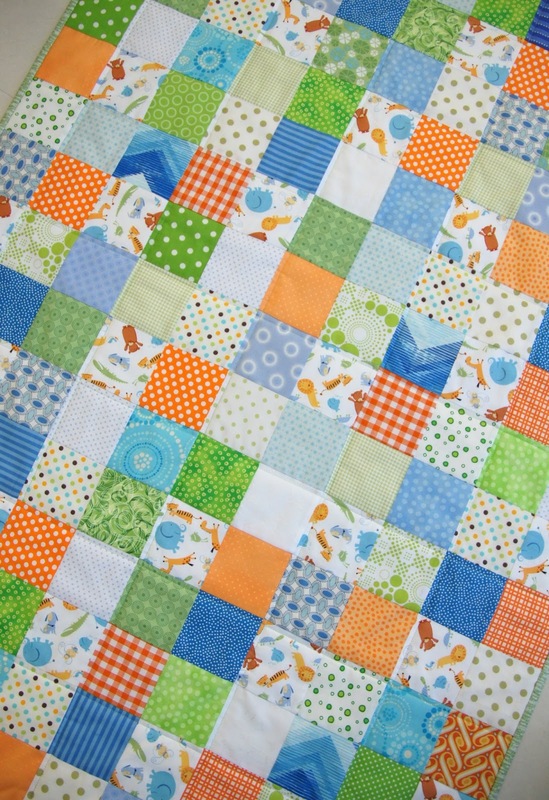 I had been keeping this flannel for just the right project. 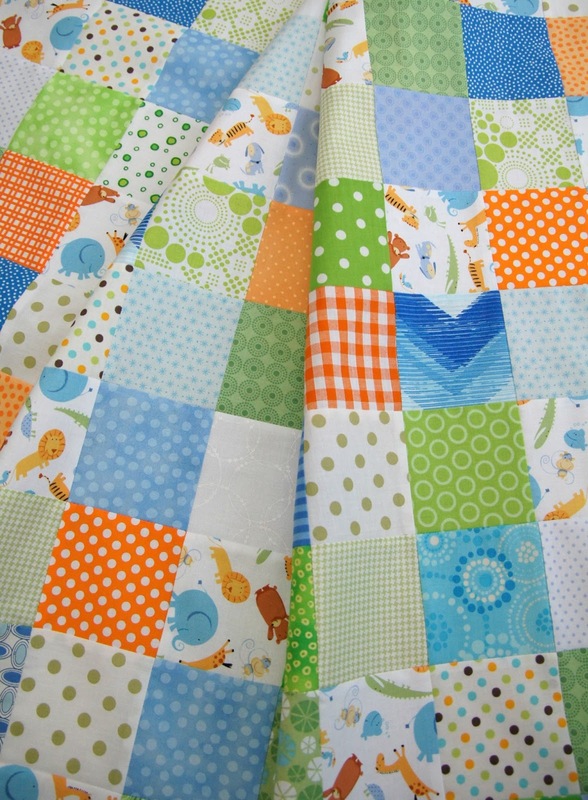 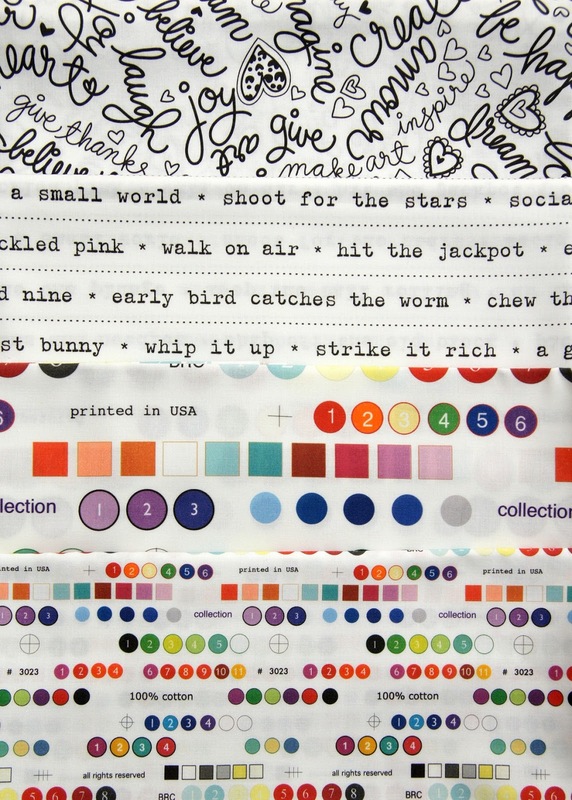 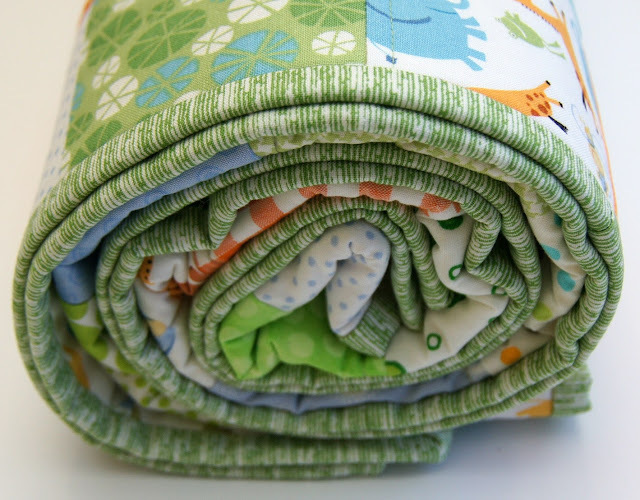 Perfect for backing for this quilt - so snuggly! Sweet Animals Cot quilt all now finished. 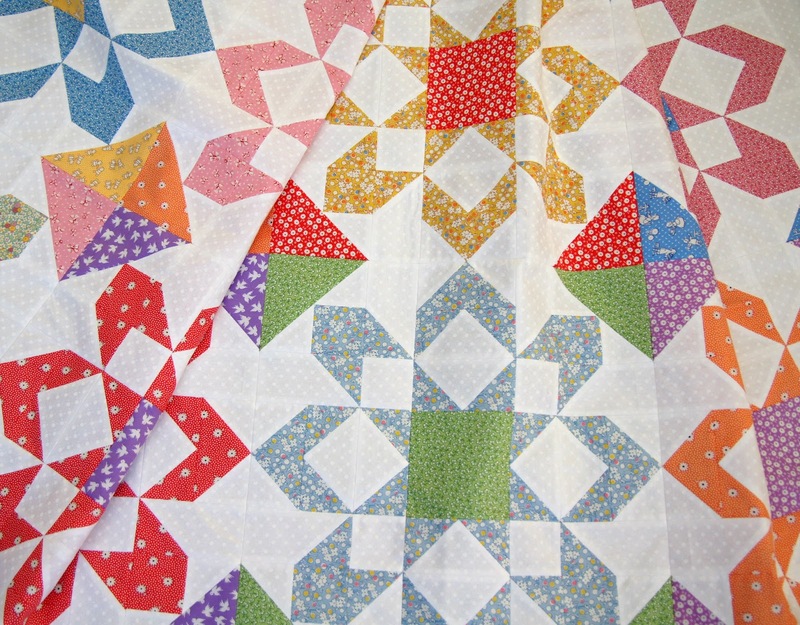 My quilt top for my Fireworks using all 1930's Reproductions is now complete. 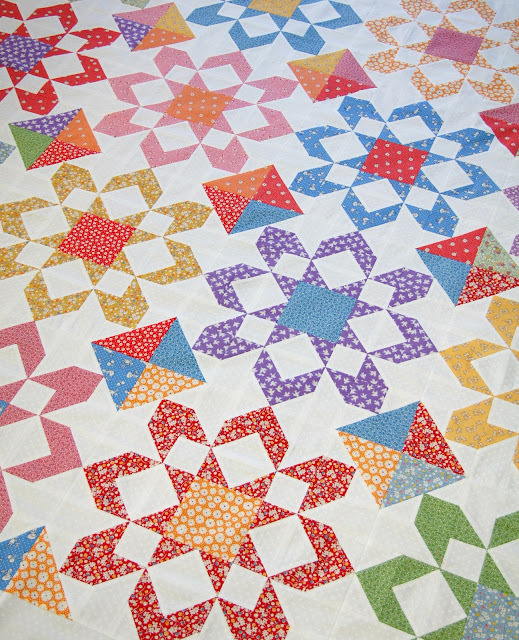 There was a lot of time taken to match up all the points on the seams and with so many points this did take a while. 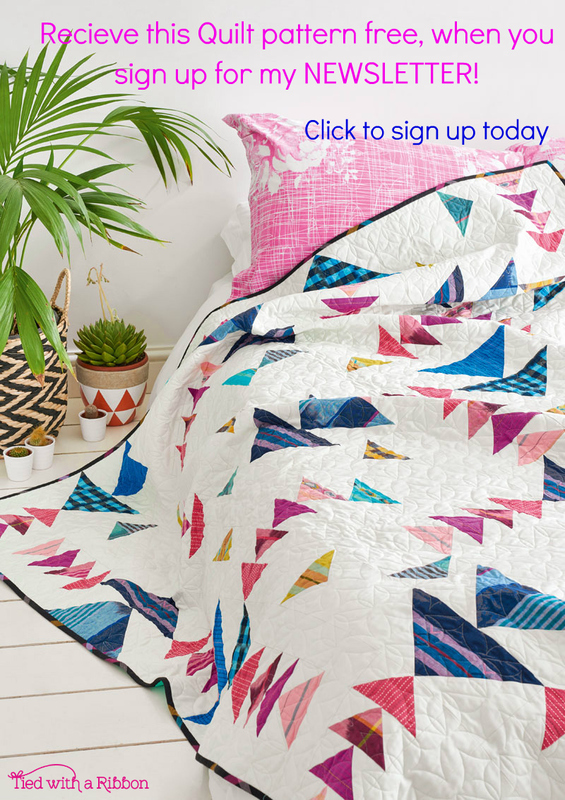 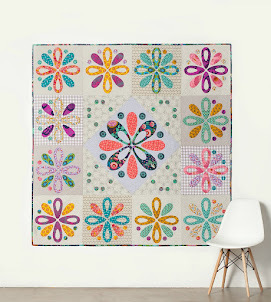 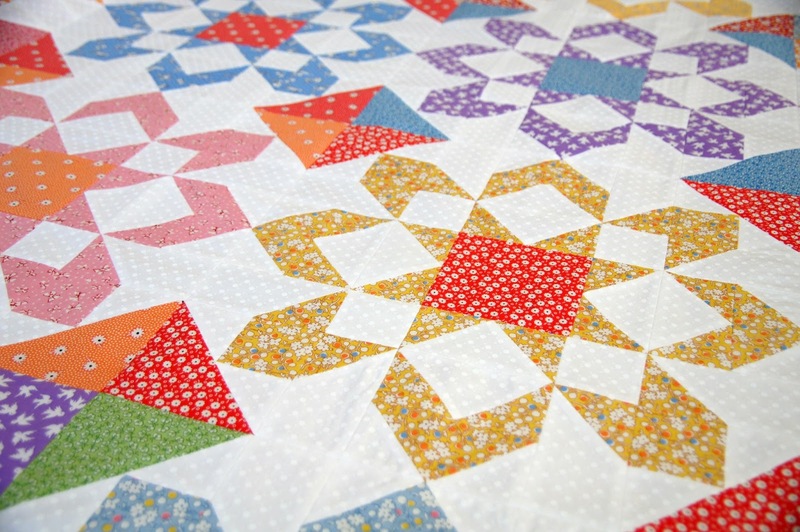 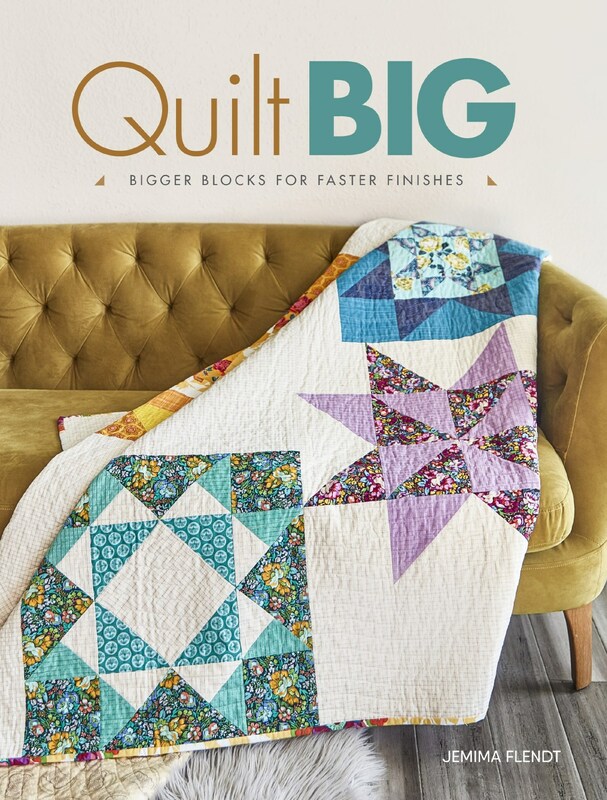 I wanted the fabrics to be bright and crisp against the white and I knew that as this quilt was coming together there was going to be only one way to quilt it once the top was finished. Not everyone is a fan of Hand quilting but I love it - I love how therapeutic it feels to sit and hand sew at a slower pace and mostly I love the look of Hand quilted quilts.